Who can believe another Black Friday is here! After thoroughly stuffing my face yesterday and probably doing the same with leftovers today, I am ready to roll myself to the couch and shop til' I drop! Who even needs to leave their house anymore for amazing Black Friday deals? I have you covered here with all the best deals. I will update this post throughout the day with more deals that are released, so definitely bookmark this post! I have also created a page in the holiday tab at the top of the page called "Cyber Week" which includes all my Black Friday and Cyber Monday must haves! I will also edit this page throughout the weekend! Hope everyone had a wonderful Thanksgiving and come back Monday as well for all the best Cyber Monday deals and a special announcement! Happy Shopping! 40% off the entire Aerie collection + Free Shipping! 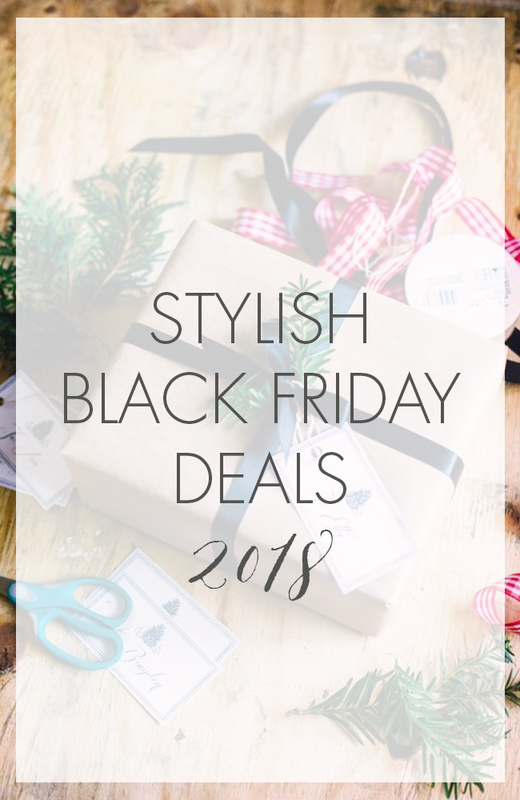 TONS of Black Friday deals on fashion, tech and more! Already shopped at ASOS and Zara but the day is young haha. Happy shopping!